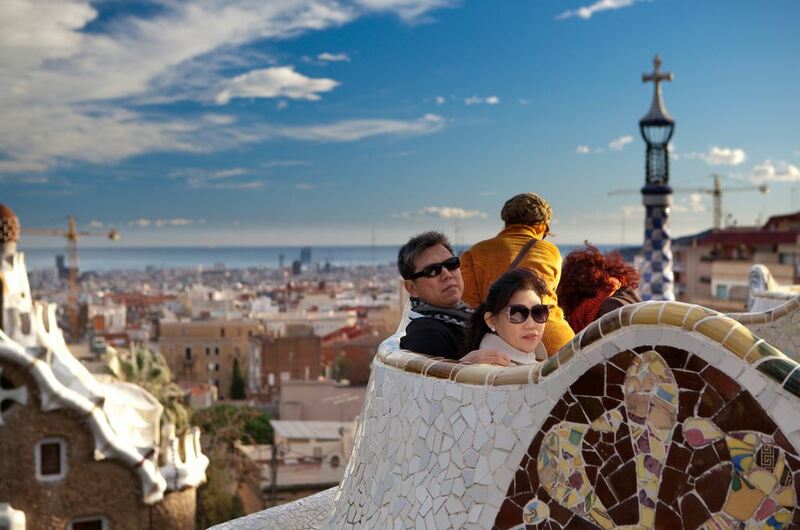 If you are planning to visit Spain, you probably know the range of city destinations can be overwhelming. 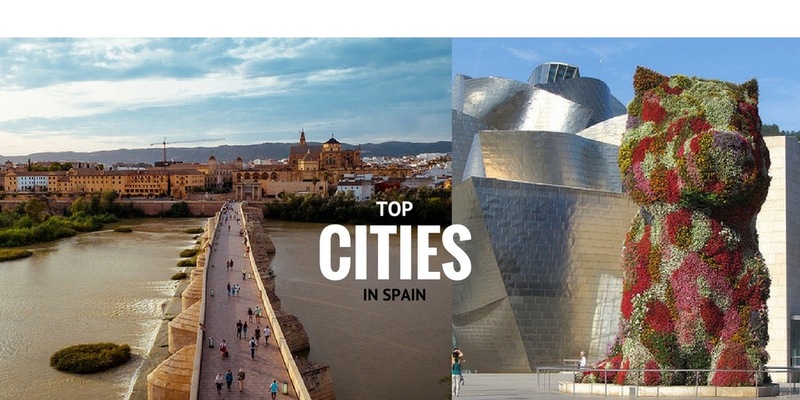 Here at Totally Spain, we’ve decided to highlight the best cities in Spain that are 100% deserving of your hard-earned time. In addition to visiting them ourselves frequently, we’ve been scheduling client trips to each of these locations since we set up in the year 2000 so they are well and truly road-tested. Scroll to the end for our Seven Suggested Itineraries that can streamline your journey from city to city! If you are researching stunning places to propose to your other half, look no further. Spain is so diverse, we know we have the perfect location for you and your partner. We’ve organised lots of romantic breaks in Spain, not to mention weddings and honeymoons so we know a thing or two about planning special moments. 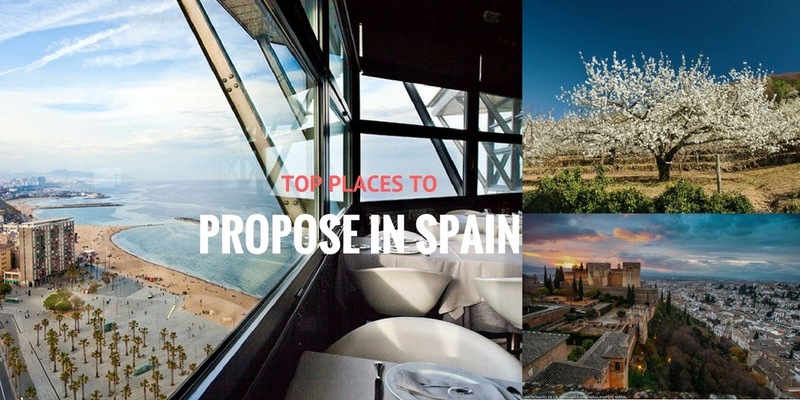 Living and working here in Spain as we do (Totally Spain is a Spain-based travel agent and specialist in custom travel to Spain since 2000), we’ve pulled together some of our favourite places where we think would be ideal to pop the question in Spain below. 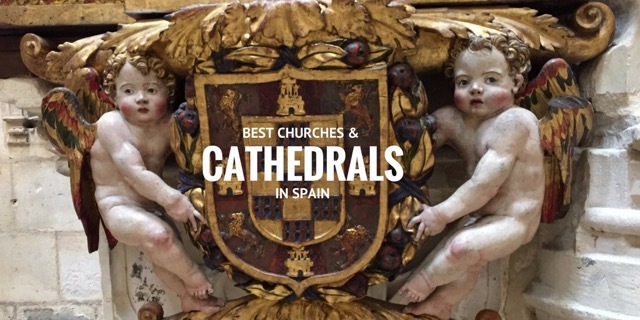 Here at Totally Spain, our eight favourite churches feature the heavy hitters but we have a few surprises too. One is a combination of a palace and monastery, another is a former mosque and we also include Gaudi’s Sagrada Familia which is actually not a cathedral (although mist people think it is!) All eight are located inside UNESCO World Heritage sites so there’s plenty to see and do both inside and outside the walls of these religious monuments. 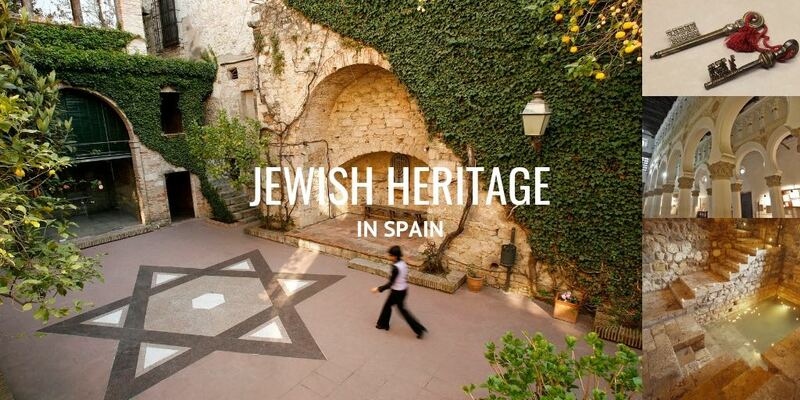 Here at Totally Spain, we have organised numerous custom trips for travelers interested in the history of the Jewish community in Spain & Portugal. In the company of one of our knowledgeable guides, it really is possible to peel back the layers and the centuries to find Jewish street names, Jewish architecture, the old Juderias or Jewish neighbourhoods, former synagogues and Jewish places of businesses that give a sense of how the Sephardi community lived, worked and worshipped before eviction from Spain in 1492.